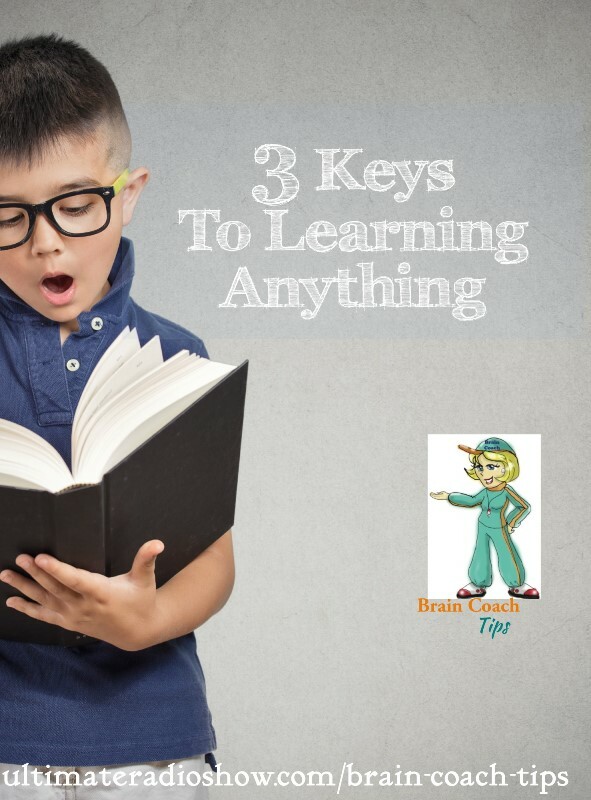 Do you know the three keys to learning anything? If you understand these three keys to learning – frequency, intensity, and duration – you can teach and your child can learn anything. Even the children that are struggling with learning or have special needs can accelerate function with these keys. Want to know the best way to teach math facts and other subject matter? The Little Giant Steps’ Brain Coach, Jan Bedell, will share how to use these keys for success to make your home school efforts more productive in less time.